Main Street Clarence Guide to Valentine’s Day: Sweets! If you read yesterday’s blog post, you’ll be all set finding Valentine’s Day cards and flowers on Main Street in Clarence, NY. 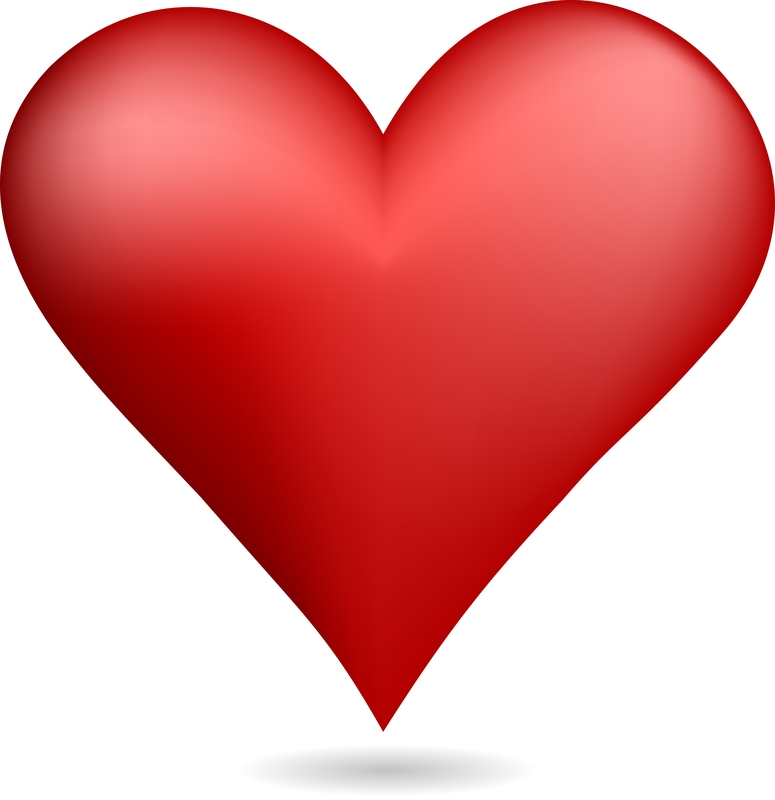 Without question, cupid needs to bring some chocolate or sweet treats to his/her sweetheart on February 14th. It turns out, Main Street in Clarence is a sweet tooth’s paradise with four notable places for chocolate and more. 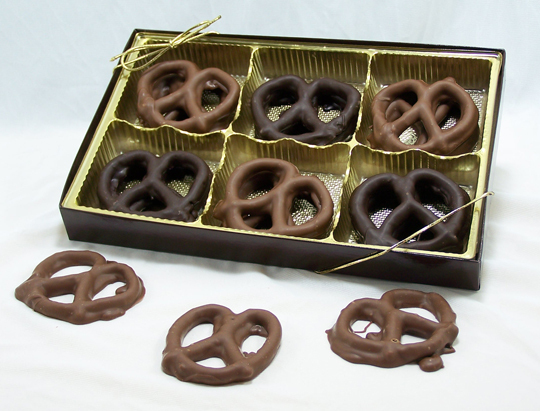 You can’t go wrong by purchasing your holiday treats at these independently-owned businesses. 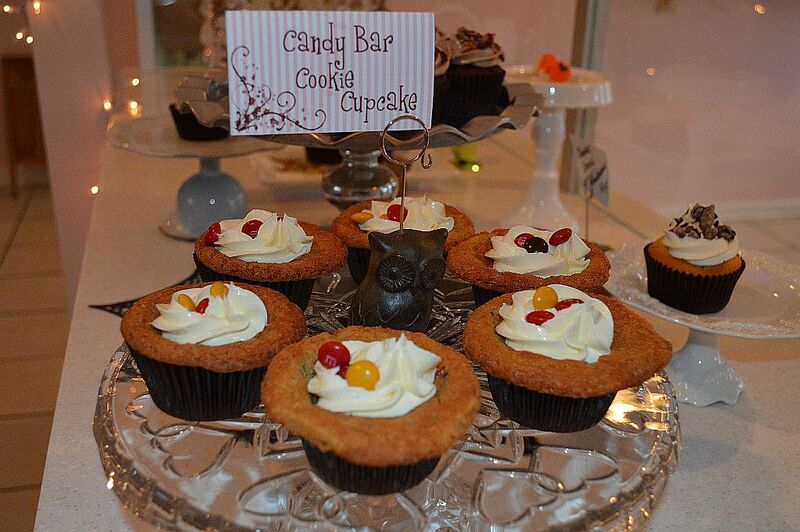 Babycakes Cupcakery, 10070 Main Street – Delicious and creative cupcakes is a fun Valentine’s Day treat. They feature numerous flavors each day. Check out this short, mouth-watering video on Babycakes right here. 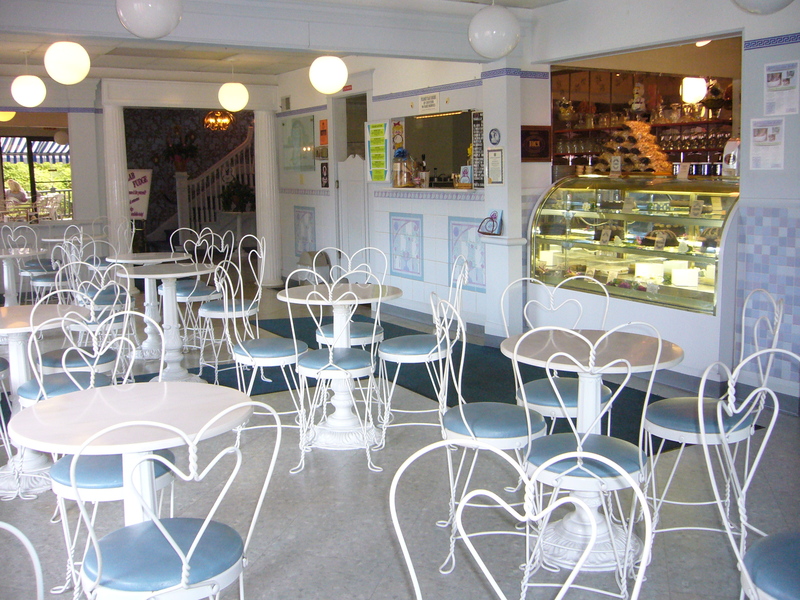 The Family Chocolate Shoppe, 10295 Main Street – An abundance of creations awaits at the cozy store owned by long-time Buffalo chocolate family, The Fowlers. They also specialize in custom design of both chocolate and packaging. 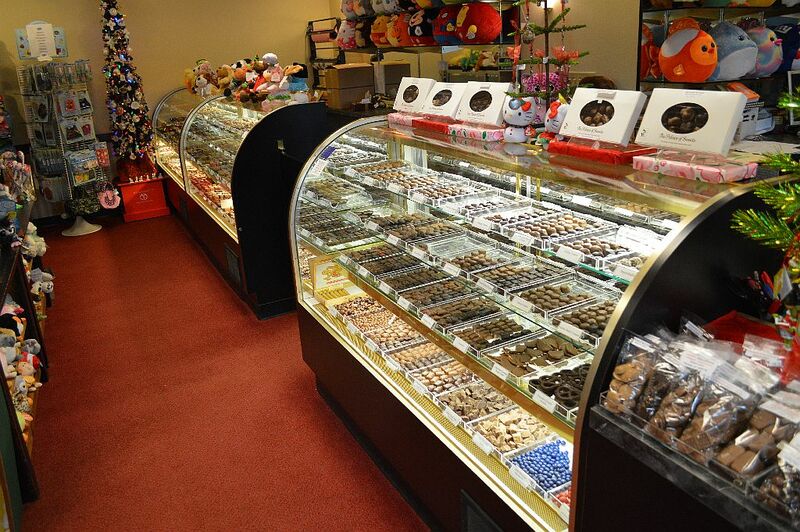 Palace of Sweets, 9400 Main Street – A possible one-stop shop for Valentine’s Day. This chocolate shop is attached to The Hiding Place gift shop. You can find all your holiday favorites, right here at this destination. Next Next post: Discover Main Street Clarence Valentine’s Day Guide: the gifts!! !